1. Very professional thermal solution design and much experience in manufacturing. 3. 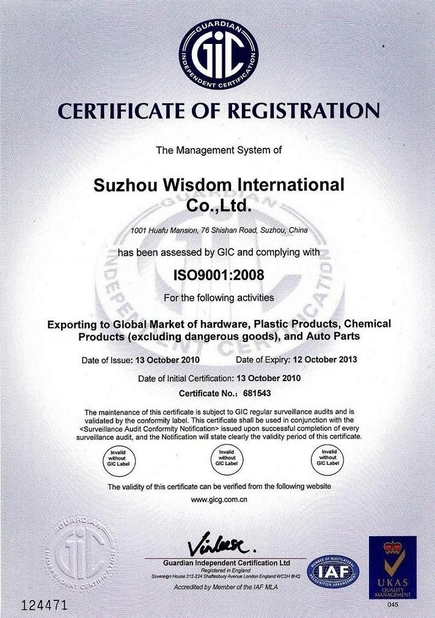 ISO 9001: 2008 certificated. 4. Strong design team and computer ability, software: Autocad, Solidworks, Pro-E, Mechanical desktop. 5. 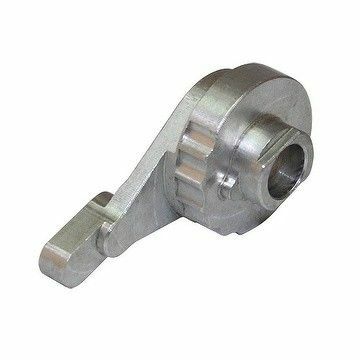 Material : aluminum, stainless steel, copper, steel, etc. 6. Advanced inspection measure by CMM, gauges, roughness tester, hardness tester, etc. 7. Production process: turning, milling, drilling, lathing, grinding, wire cutting. 10. Low quantity are acceptable. * Stainless Steel: SS201, SS303, SS304, SS316 etc. * Brass:C36000 (C26800), C37700 (HPb59), C38500(HPb58), C27200(CuZn37), C28000(CuZn40) etc. * Bronze: C51000, C52100, C54400, etc. * Aluminum: 6061, 6063,7075,5052 etc. Processing Method machining, turning, milling, drilling, grinding, broaching, welding and assembly. Surface Treatment Anodizing, Electroplating, Polishing, Powder Coating, Blacken, Hardening, Painting,etc.as per customer requirement.